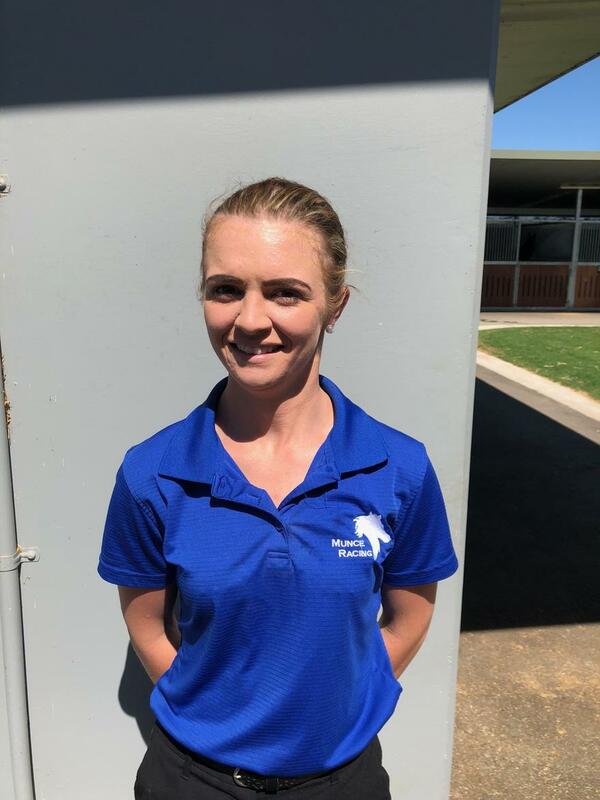 New Munce Racing apprentice Montanna Savva will make her official return to the saddle when she takes her first rides for the stable at Beaudesert today. Her first rides for the stable are aboard MINI MOUNTAIN and KOSCIUSZKO EXPRESS at Beaudesert today and she also has three rides at Bundaberg on Melbourne Cup day. We wish Monty all the best.